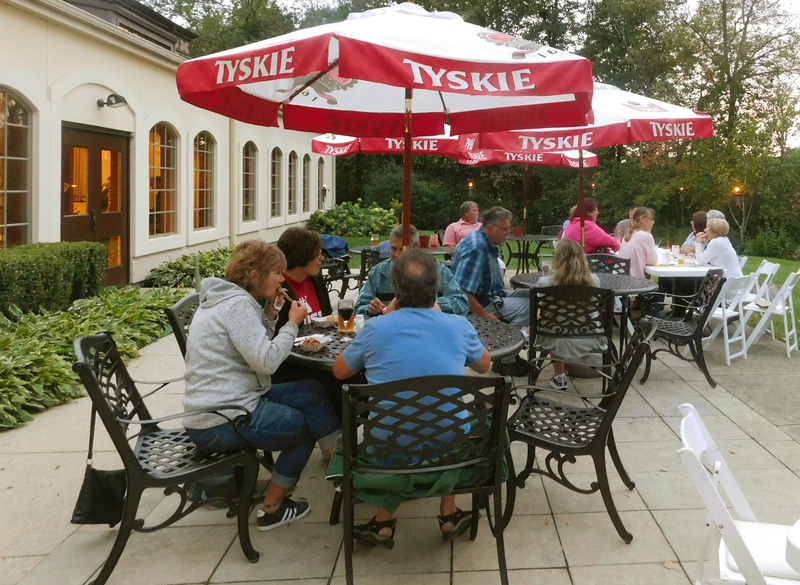 The Polish Center is where you can get a taste of Poland in the greater Milwaukee area. We have so many wonderful stories to share. We host an array of events throughout the year and every event has it's story. Come visit the Polish Center and learn what we are all about and share your story! "100th Anniversary of Polish Independence Exhibit"